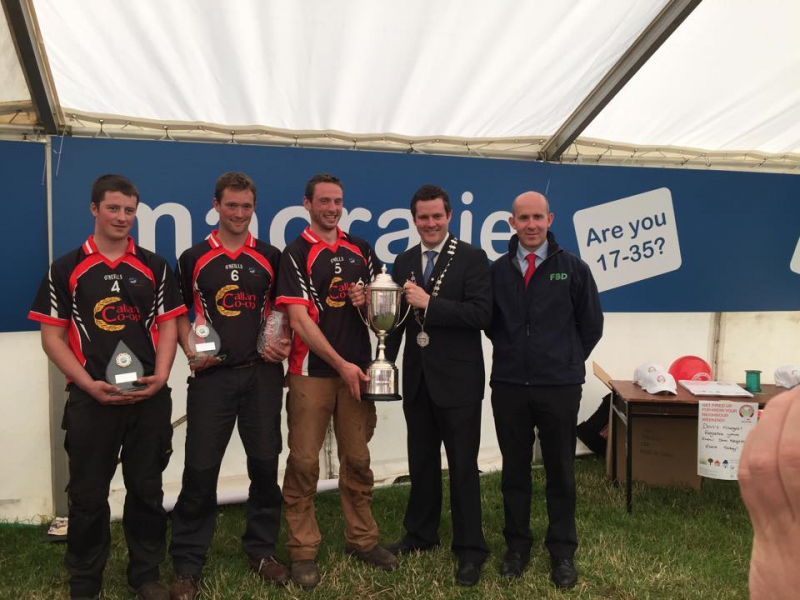 Macra na Feirme is a group of people, aged between 17-35. 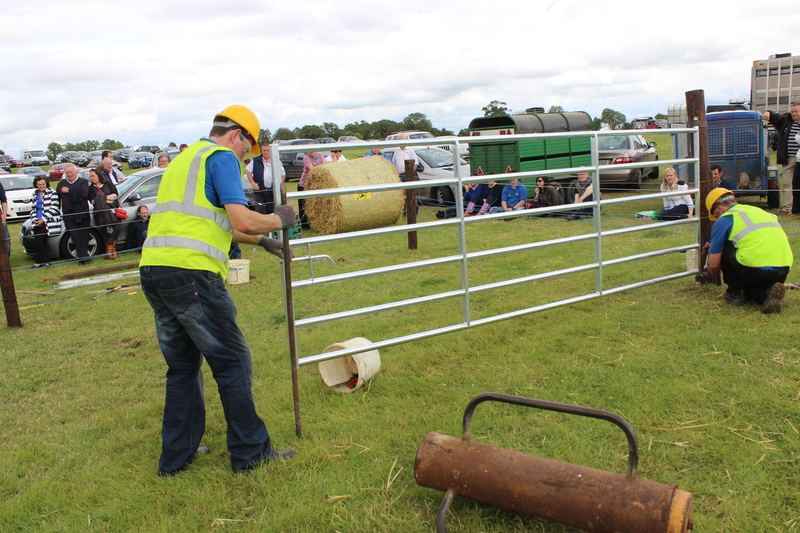 Activities will include social activities and personal development through participation in competitions, travel, sport and agriculture. 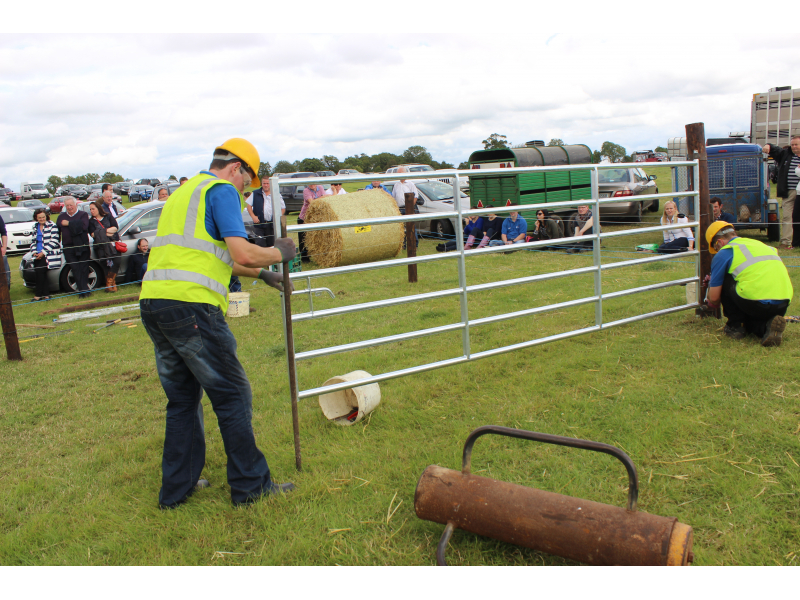 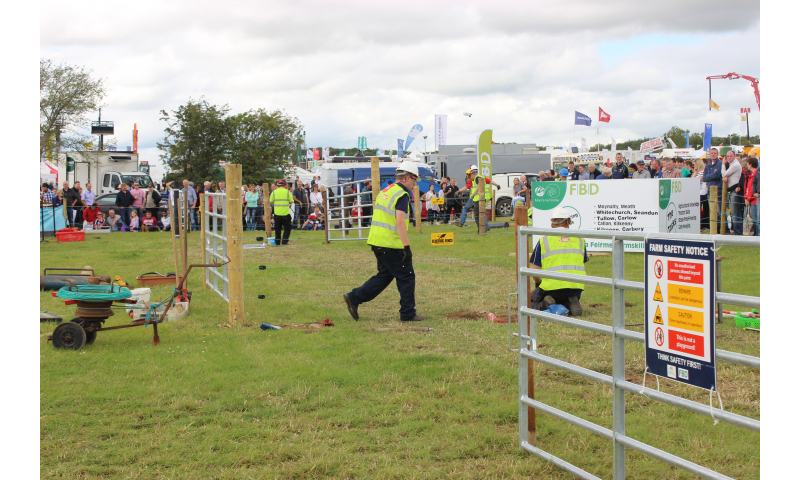 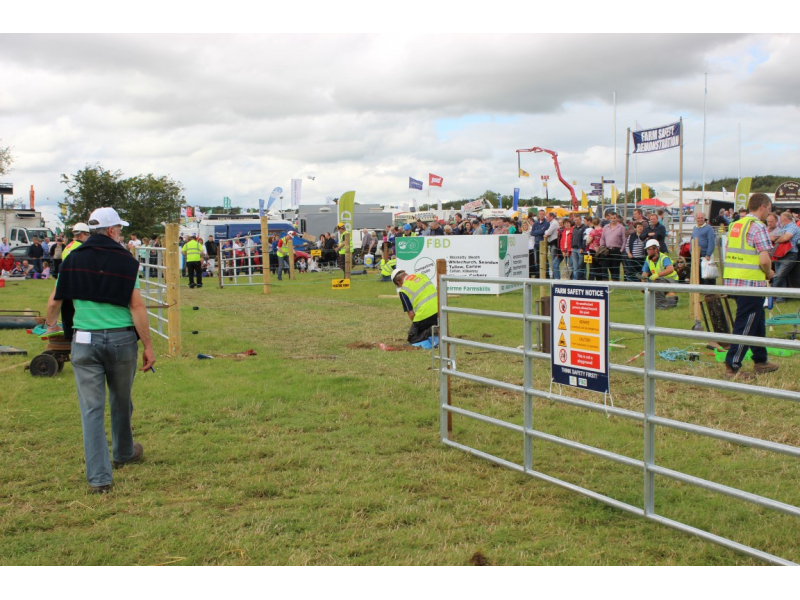 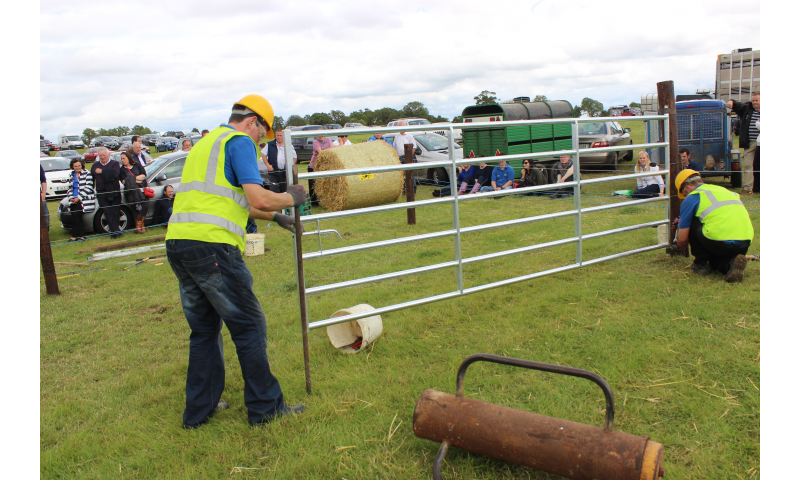 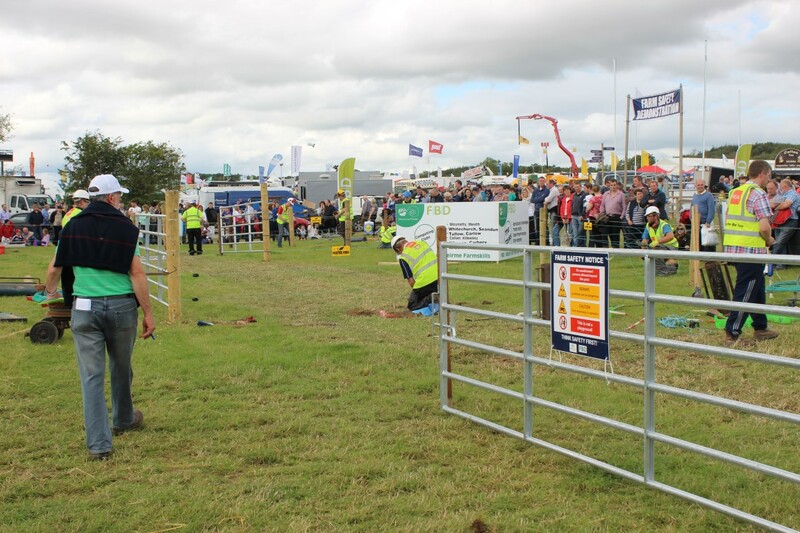 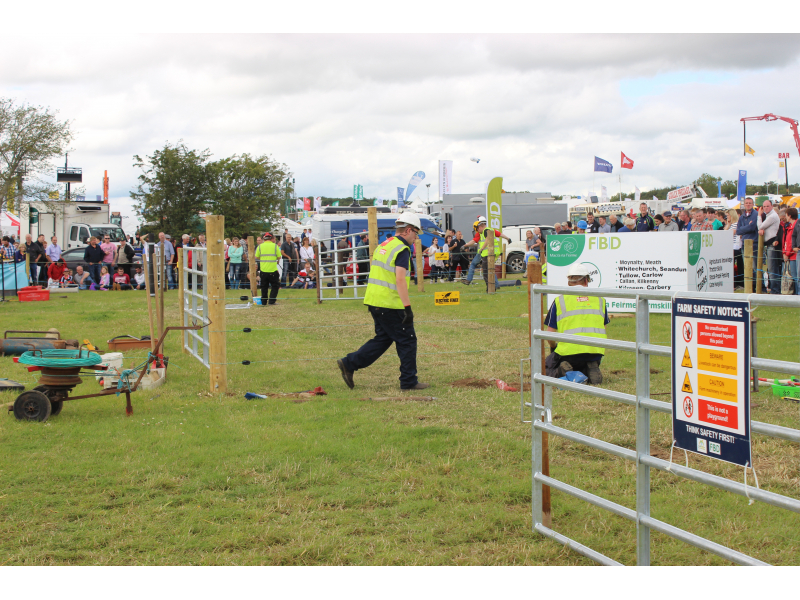 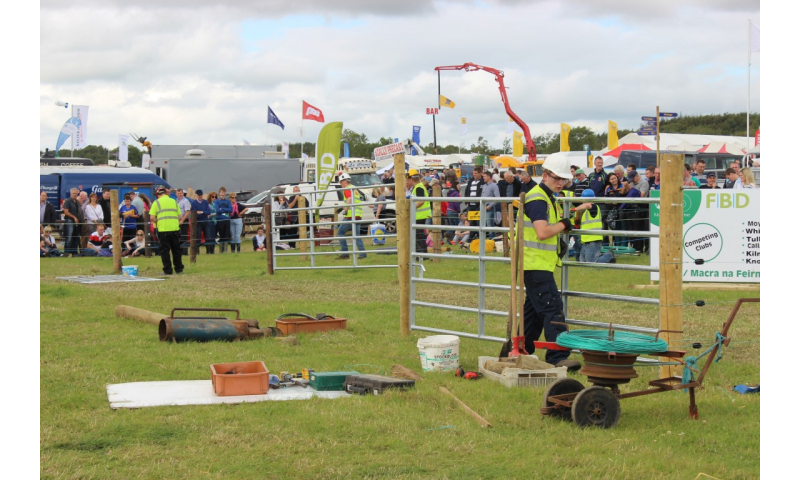 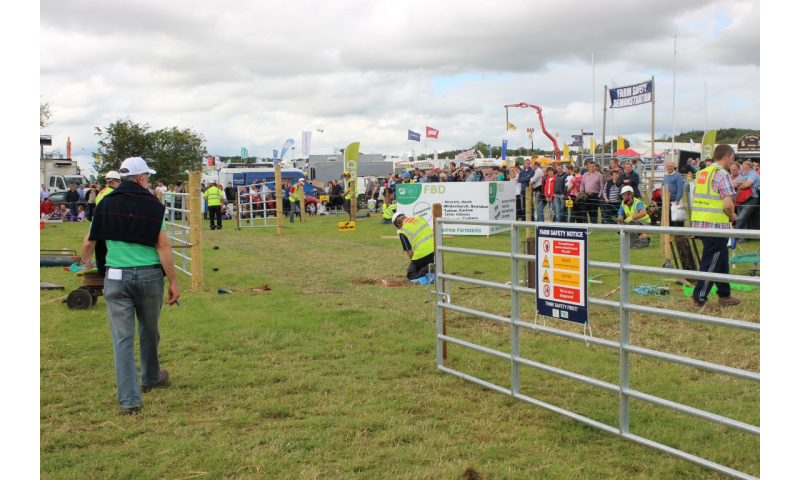 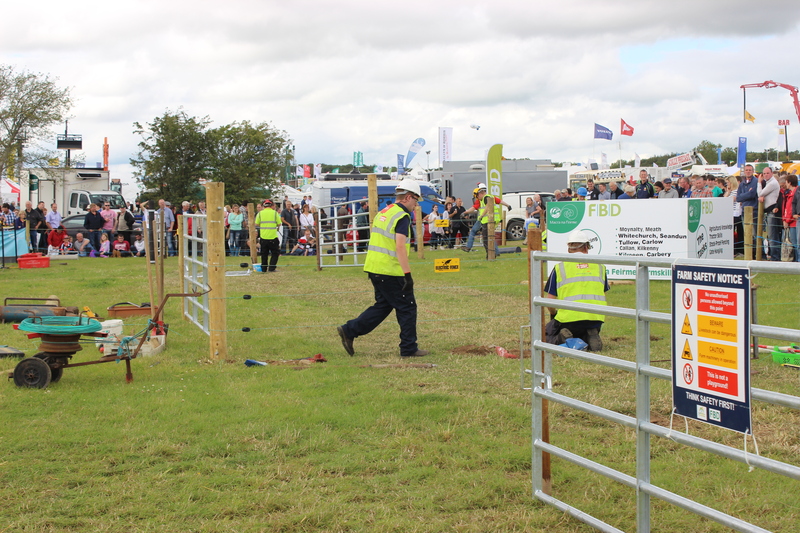 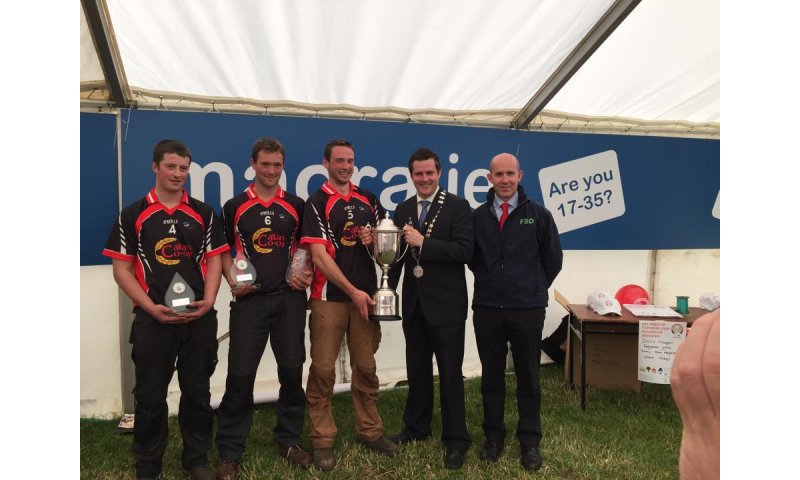 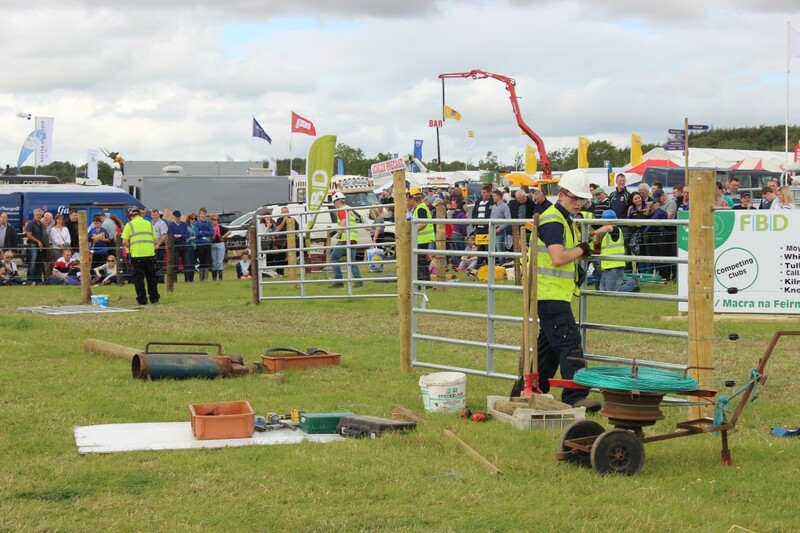 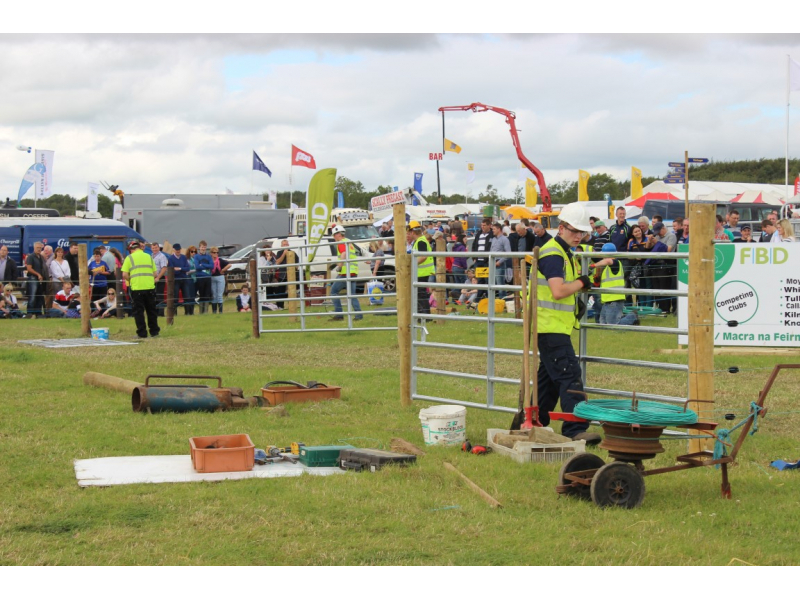 At the Tullamore Show, Macra na Feirme held the FBD Farmskills Final, with Callan Macra Club, from Co. Kilkenny as the overall winners.